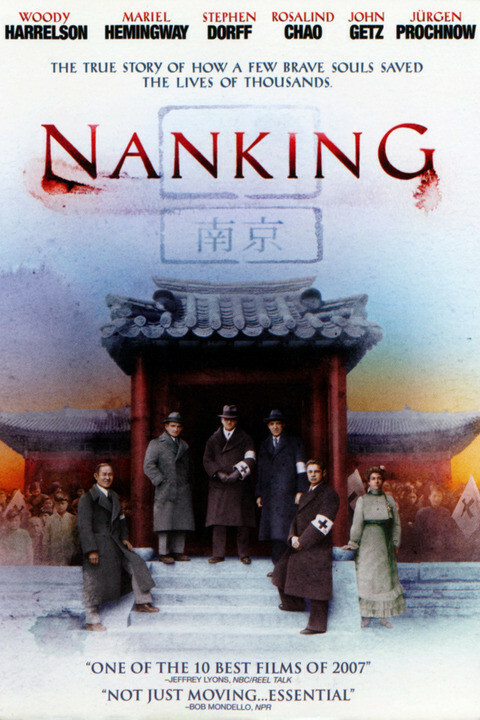 Nanking is a 2007 film about the 1937 Nanking Massacre committed by the Japanese army in the former capital city Nanjing, China. The film draws on letters and diaries from the era as well as archive footage and interviews with surviving victims and perpetrators of the massacre. 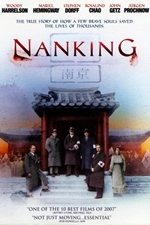 Contemporary actors play the roles of the Western missionaries, professors, and businessmen who formed the Nanking Safety Zone to protect the city's civilians from Japanese forces. Particular attention is paid to John Rabe, a German businessman who organized the Nanking Safety Zone, Robert O. Wilson, a surgeon who remained in Nanking to care for legions of victims, and Minnie Vautrin, a missionary educator who rendered aid to thousands of Nanking's women.